YHA Ngong Ping SG Davis Youth Hostel, located in Ngong Ping, Lantau Island, is the pick of Chinese culture lovers and hiking aficionados. 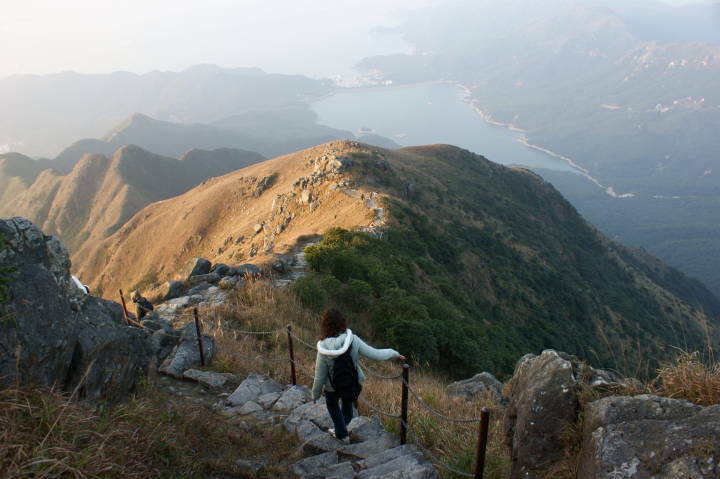 Situated in a spectacular landscape, YHA Ngong Ping SG Davis Hostel is the destination for hiking aficionados. 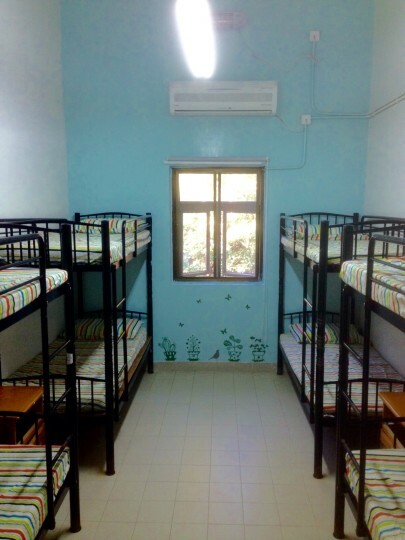 The hostel is close to fascinating hiking trails including Ngong Ping Trail, Buddhist Ancient Walk, Nei Lak Shan, and the 934-metre Lantau Peak which offers sublime sunrise view. 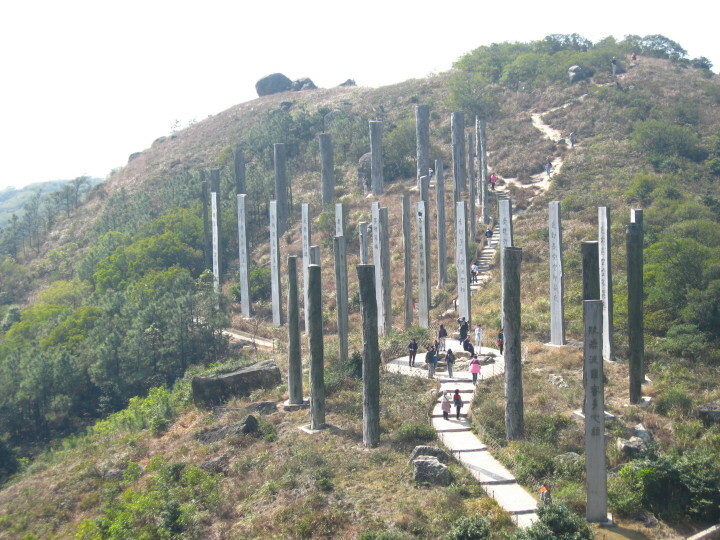 Major attractions like the Giant Buddha, Po Lin Monastery, and the Wisdom Path are all within 15-minute walk. 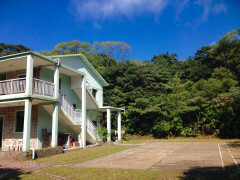 The hostel is away from the hustle and bustle of the city and is ideal for travellers who enjoy the tranquility of nature. 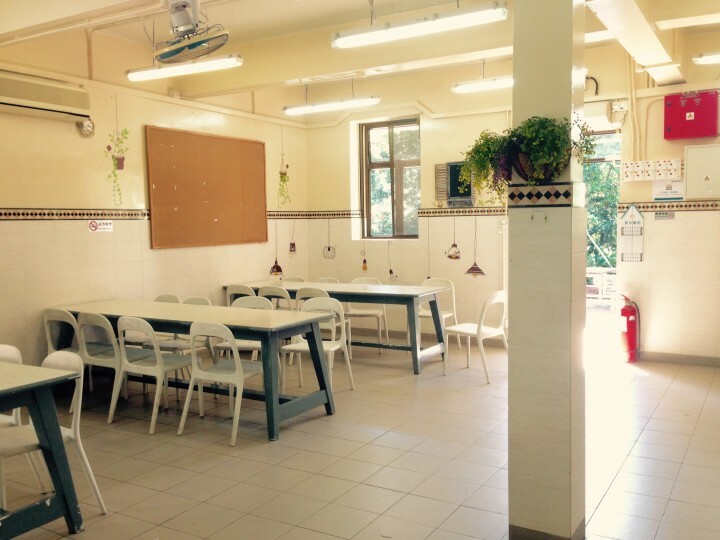 The hostel features a fully equipped self-catering kitchen, a spacious dining area, Wi-Fi access (around the reception area), lockers (lock exclusive), a badminton court, a barbeque site, and camping area. 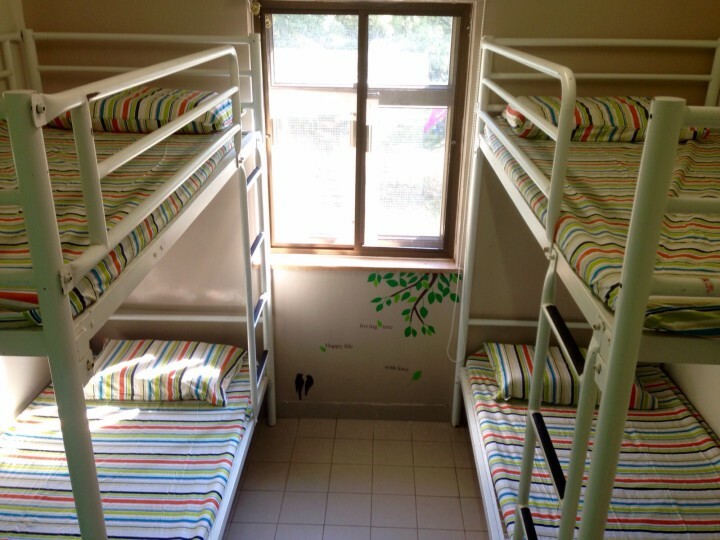 Dormitory, double rooms and group accommodation are available. There are street lamps along the road from Ngong Ping bus terminus to the hostel. However please note that lighting will be dimmer around the hostel as it is surrounded by vegetation. Meanwhile, please bring your own food before going to the hostel as restaurants nearby will close at 6pm. 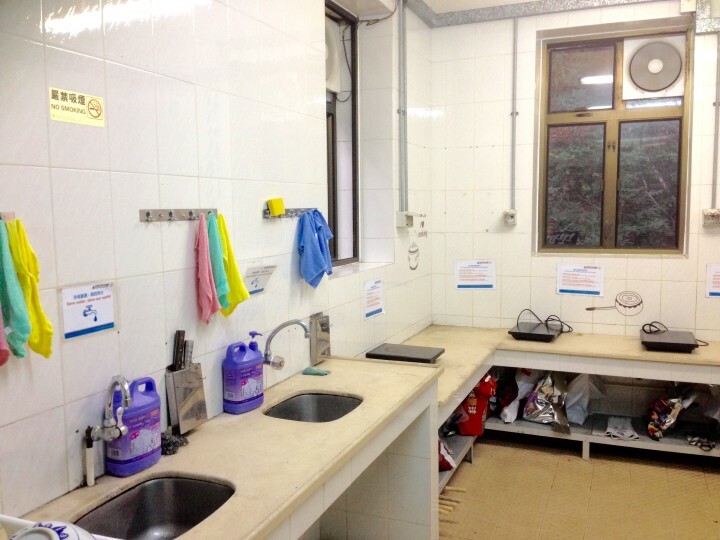 Advance reservation can be made online or contact Hong Kong Youth Hostels Association (Tel: 852 2788 1638; Fax: 852 2788 3105) during office hours (Mon – Fri 10:00 – 19:00; Sat 10:00 – 17:00) if your desired booking period is not available here. Children under the age of 5 must be accompanied by a parent or legal guardian. Payment methods accepted at hostel are cash only in local currency. Super emplacement pas loin de la station de bus et du téléphérique, mais calme et entouré d'arbres. Peu de gens pendant la semaine apparemment, possibilité de cuisiner avec pleins d'ustensiles différents, possibilité de dormir sous tente (pas proposé sur le site hostellerie international il me semble). Personnel aimable. Les infrastructures sont assez rudimentaires mais les chambres sont spacieuses. 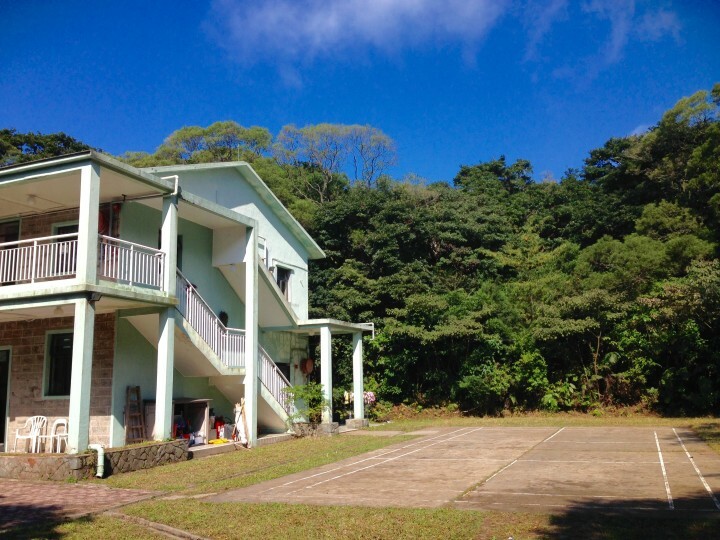 This is a rustic hostel, but is well managed, clean and efficient. It is close to the Big Buddha and various hiking trails, but once 5pm hits the 'town' closes down so there isn't a great deal to do. In addition, because it is a tourist town there isn't a supermarket nearby, so some forward meal planning is required. 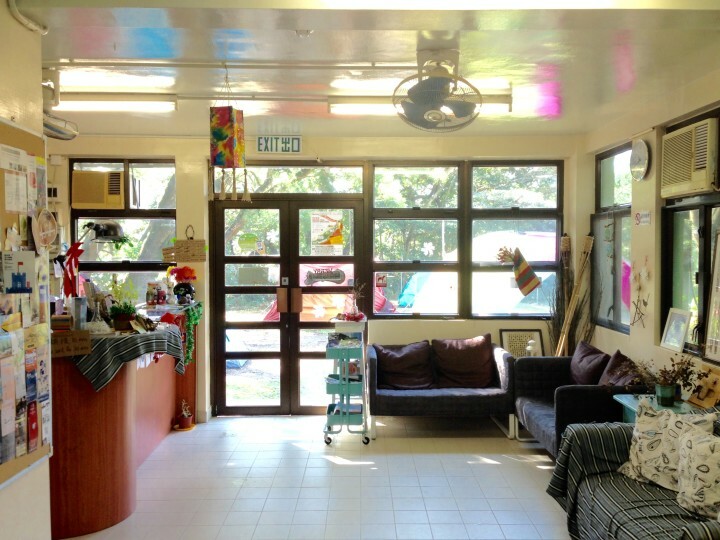 Overall a basic, no frills hostel, which is well managed and has a friendly atmosphere. I enjoyed my stay there, especially the location. It was important to me that the staff spoke some english and could give good advice to me about activities in the area. I believe IYHA is lucky to have a hostel in that quiet spot in such a busy place as Hong Kong. I really liked the peace of being near the monastery. Please note: Nong Ping was closed due to a burst water pipe. This review is for Mt Davis hostel. New Lantao Bus #23 from Tung Chung bus station or bus #2 from Mui Wo to Ngong Ping. 15min walk to hostel. Tradsportation till 6 p.m. daily. Cable car from Tung Chung till 6 pm daily.